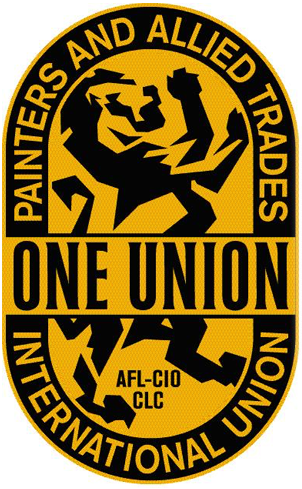 The International Union of Painters and Allied Trades District Council Seven (IUPAT) is a union representing painters, glaziers, wall coverers, flooring installers, convention and trade show decorators, glassworkers, sign and display workers, asbestos worker/hazmat technician and drywall finishers in the United States and Canada. 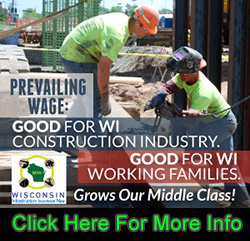 Most of our members work in the construction industry. Glaziers install all types of glass products and architectural metals. Examples of products: plate and sheet glass, insulating units, spandrels, plastics, mirrors, shower doors and tub enclosures, aluminum entrances and doors, windows, storefronts, hardware application, curtain-walls and slope-walls. Glaziers use a variety of hand and power tools and also must be knowledgeable of anchoring systems and caulking techniques.Glaziers work indoors and outdoors in all kinds of weather. They may work on ladders,swing stage,lifts and scaffolding Glaziers must practice extreme care in working with glass. Union glaziers are among the highest trained in new trade technology and adhere to the highest of personal and safety standards in the industry. Drywall Finishers often focus on one particular area of expertise. A drywall finisher is a skilled craftsman who takes over after the drywall panel hangers leave, and it’s their job to prepare the wall for paint, texture or wall covering. A drywall finisher is responsible for applying drywall compound to the seams between drywall panels and to nail and screw indentations on the surface of the panels. The finisher will work on new walls and ceilings, and may repair existing walls as well. They may prepare high walls and ceilings that require the use of ladders scaffolding,lifts or the ability to walk on stilts. Union Drywall finishers are among the highest trained in new trade technology and adhere to the highest professional and safety standards in the industry. Professional Painter Commercial Residential Industrial Professional painters prepare and paint interior and exterior surfaces. 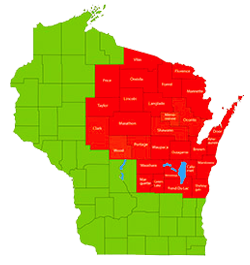 They may work on residential or commercial properties. Job duties for professional painters include removing old paint, priming surfaces, choosing materials, selecting and mixing colors and cleaning up job sites. Professional painters work for construction companies, contractors or building management companies and may paint houses, business structures or bridges . Painters generally learn their trade on the job or through an apprenticeship. Union Painters are among the highest trained in new trade technology and adhere to the highest professional and safety standards in the industry. While some trade schools offer limited courses in drywall installation and finishing, hands-on experience is the most common method of training for this career. Contractors may offer apprenticeship programs to help the drywall finisher or Painter learn the trade.